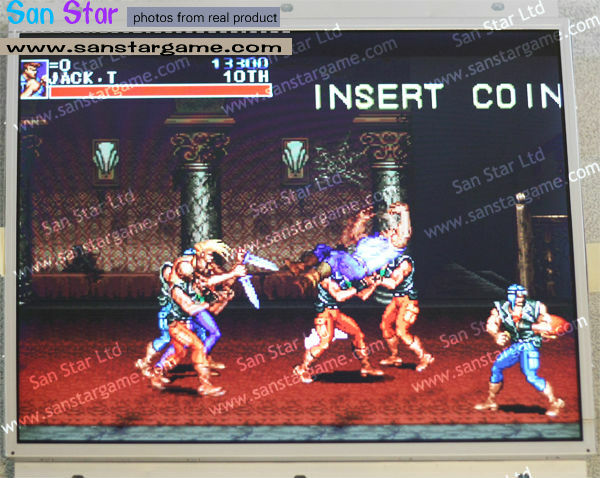 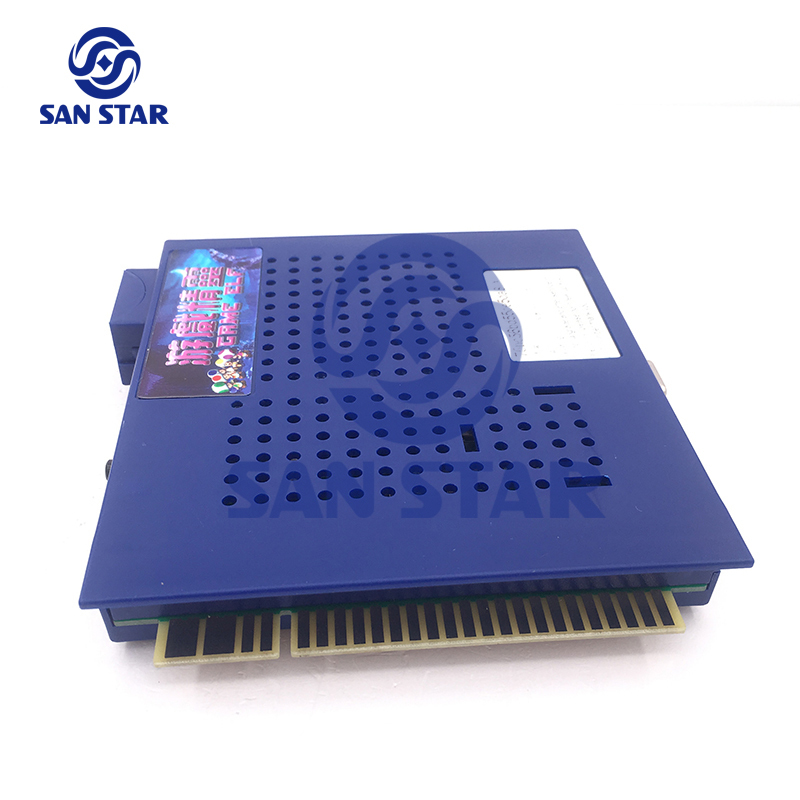 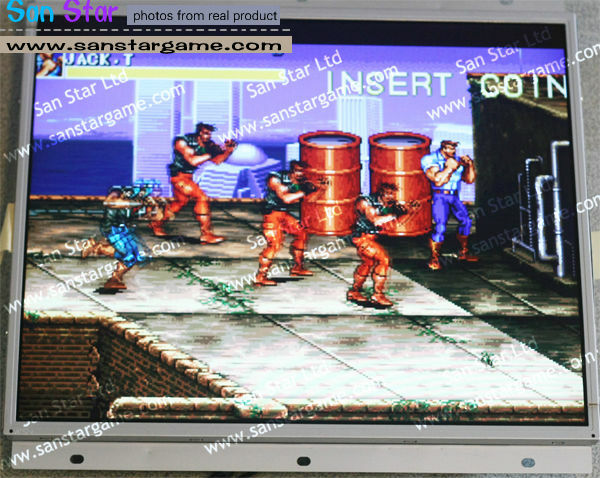 This is a horizontal jamma multi classical game pcb with 750 games.Easy install and with great fun. 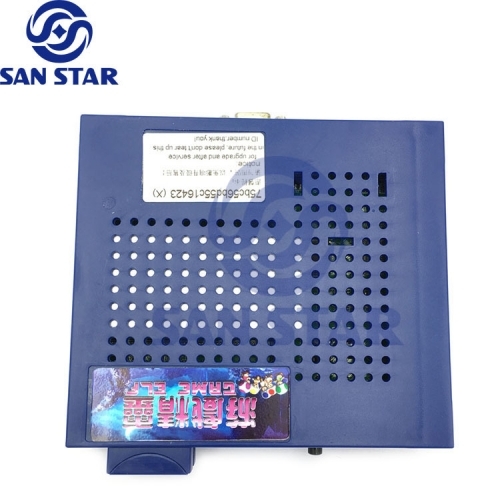 Every PCB would be tested before ship out,if when you get the pcb but have problem,please contact us to help to solve first. 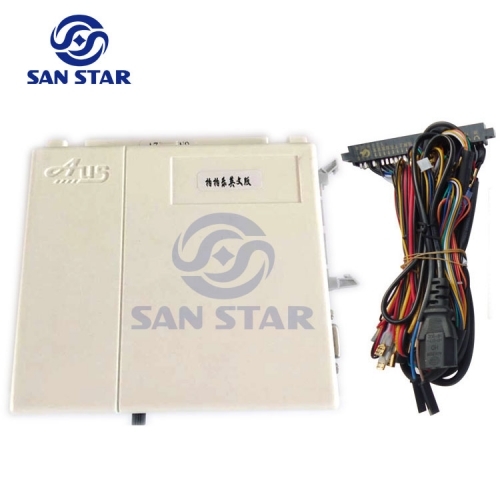 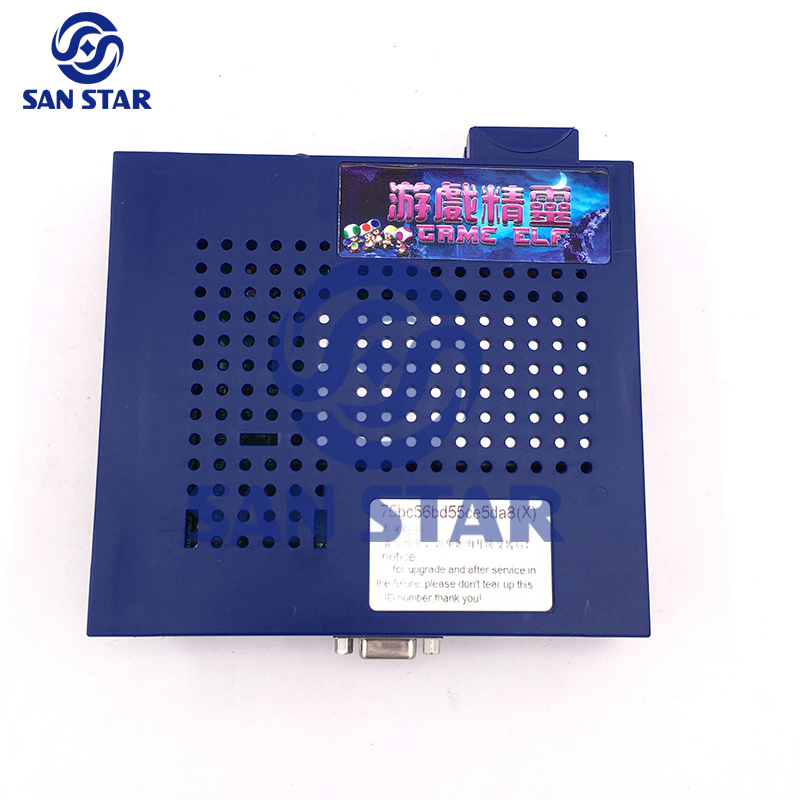 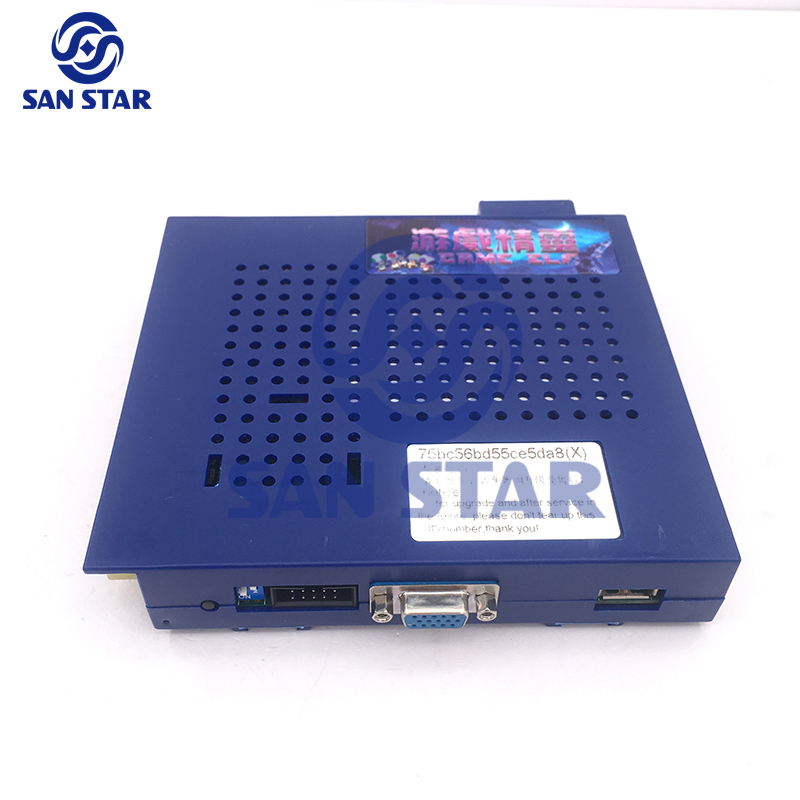 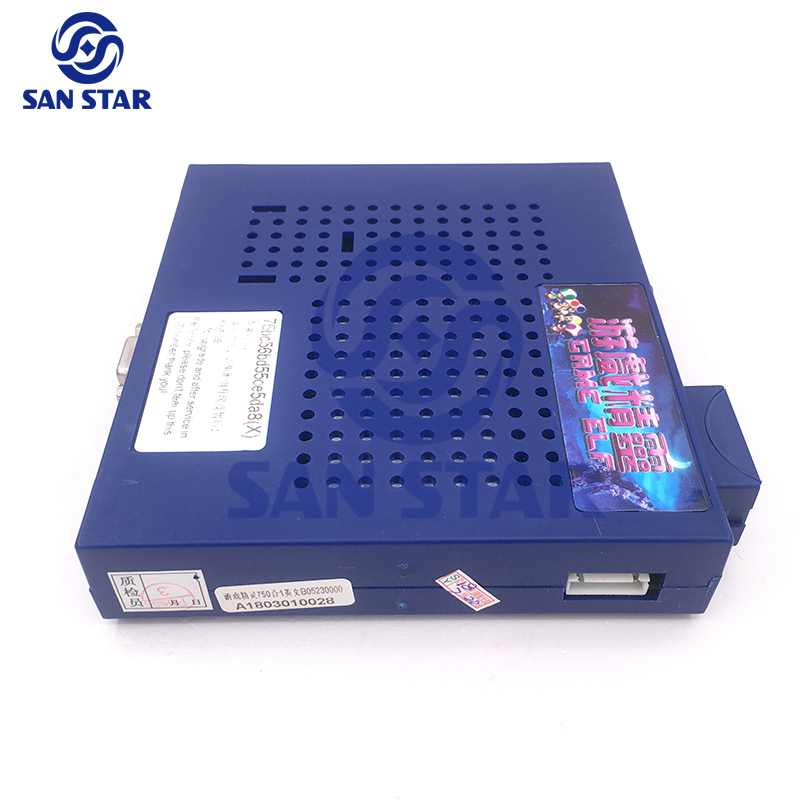 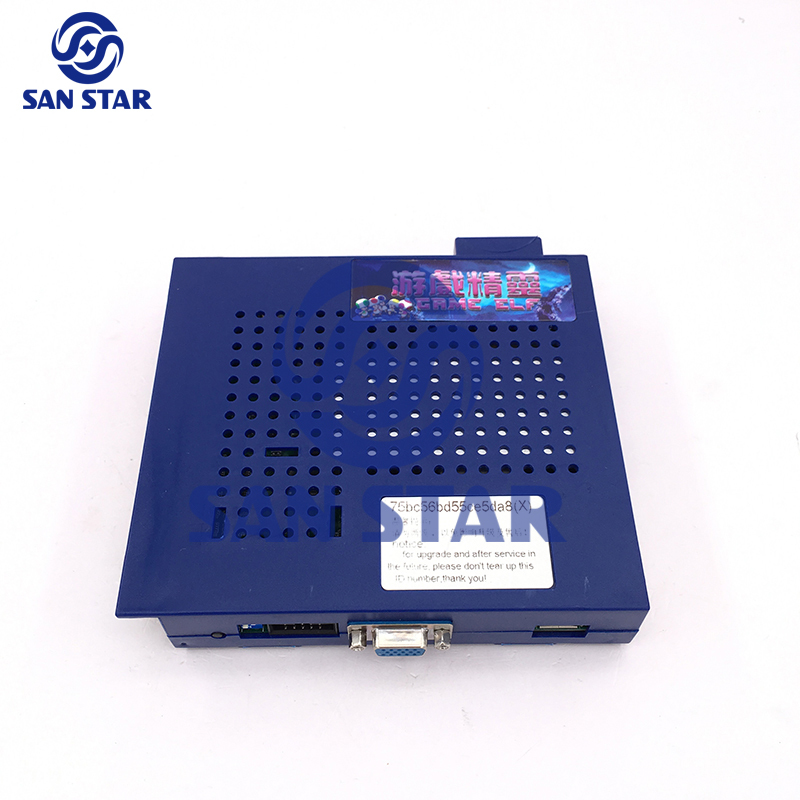 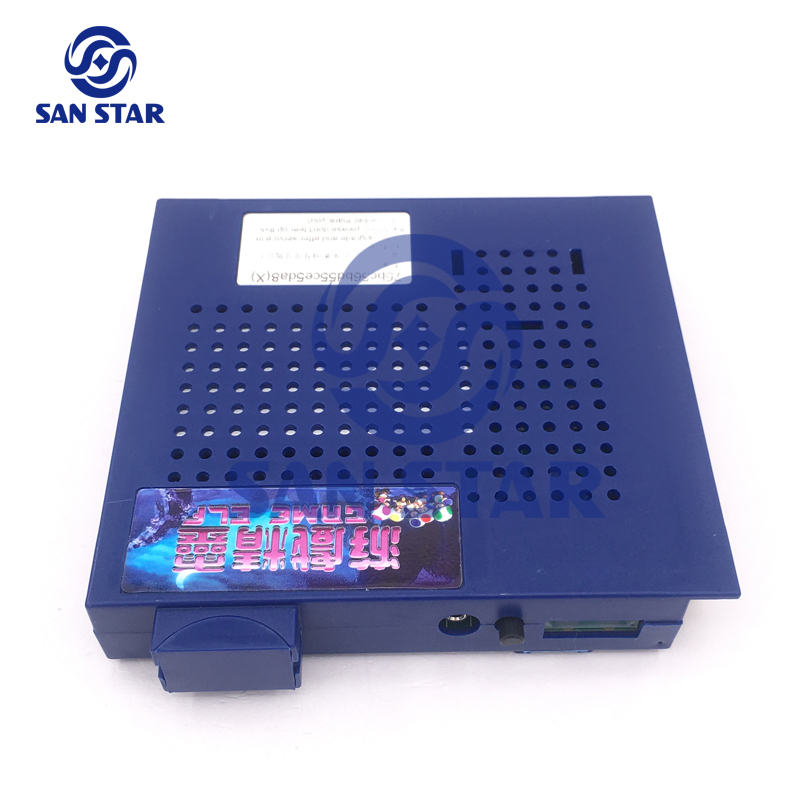 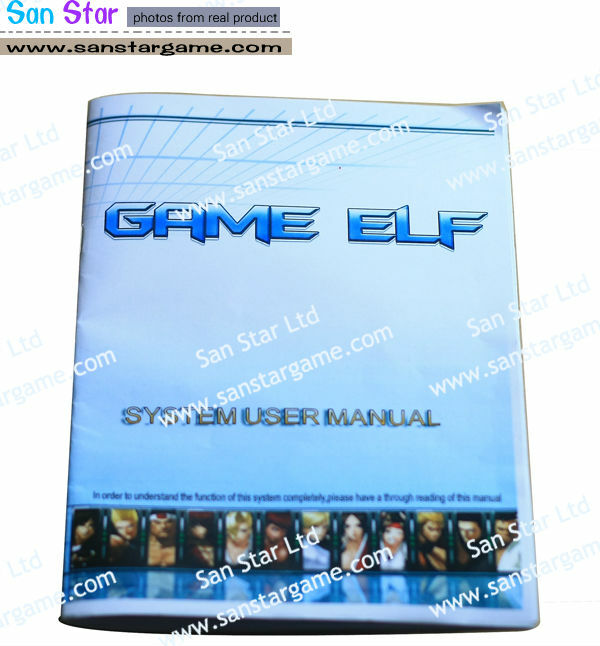 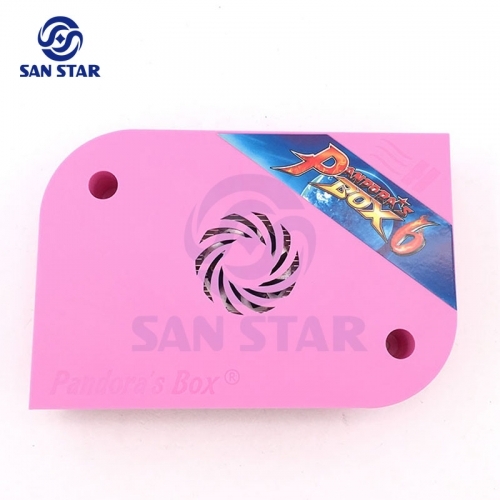 Our parts include:Joystick ,Push Button, Microswitch ,Speaker ,Cooler Fans ,Coin acceptor,Power supply,Cable Holder,Jamma Harness,PCB Feet,Track Ball,Cam Locks,Coin Door,Converter Board and so on.